Harahan Self Storage That Goes Above and Beyond! 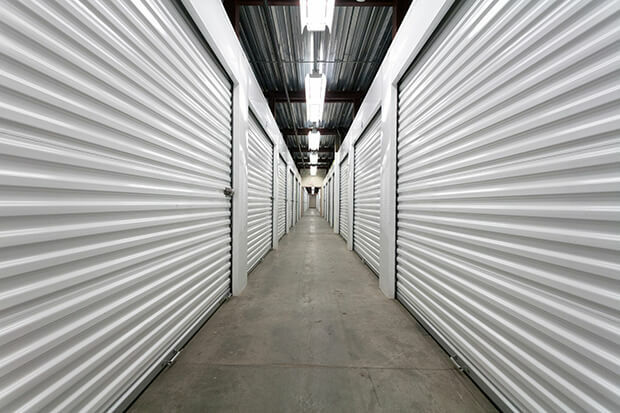 Our New Orleans self storage facility provides 1,492 storage units in ten different sizes ranging from 5’x 5’ to 10’x 30’ and a height of about 8’ tall. 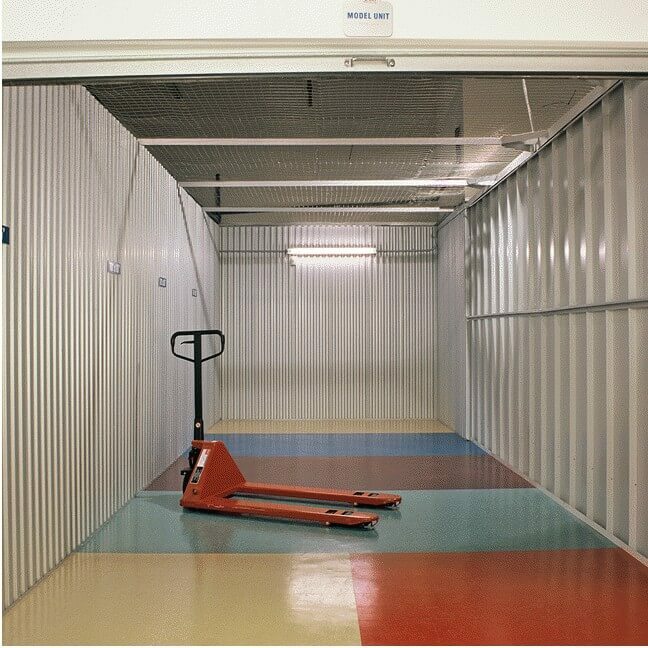 All of our units, with the exception of six outdoor drive-up units, are climate controlled and within our facility. All units have individual door alarms for added protection. 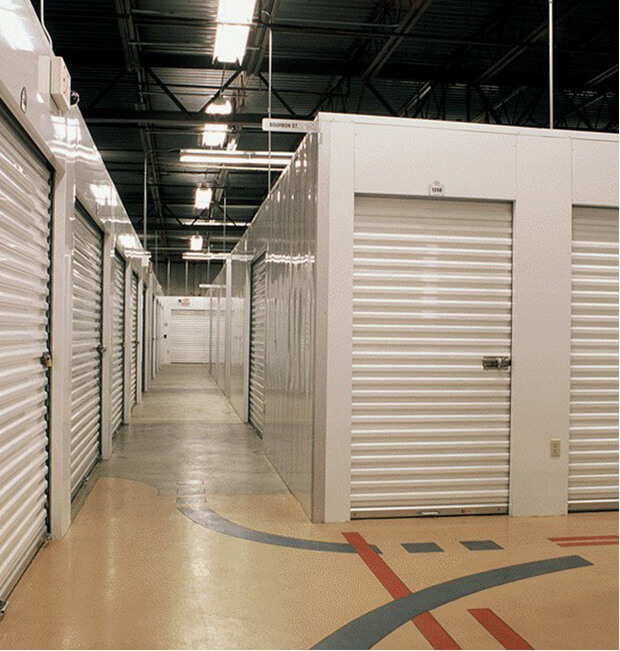 The storage units are located in a well-lit and safe environment with a state-of-the-art surveillance system consisting of over 100 digital cameras. It stores digitally recorded movement within the facility and is monitored 24/7/365 by an offsite security monitoring company. Computerized access gates and entrances allow our tenants to enter the facility at any convenient time between 6am and 10pm, 7 days a week. 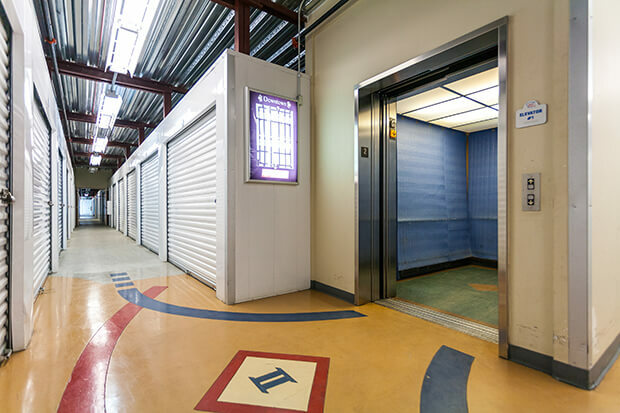 In addition, we have strategically placed intercom systems throughout the facility so that our Harahan self storage tenants may contact our office during regular business hours with questions or requests for assistance. We offer a special feature for our tenants to make it easier for them to find their unit. Each of our four floors is named after a New Orleans neighborhood: French Quarter, Uptown, Downtown, and Mid City. Each aisle has a street name with actual street signs from that particular neighborhood, so for example, a tenant may have a unit located on the aisle named “Bourbon Street” located on the floor called “French Quarter.” The entrance to each floor has a backlit map showing all of the street names and the unit numbers to keep our tenants from getting lost.